Get our 12-page workbook as a printable PDF. 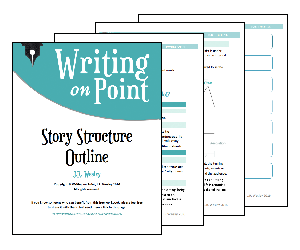 This is a guide to the seven-point story structure I use when editing everything from short stories to novels. It shows you how to apply the technique to your own stories. 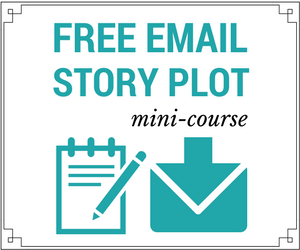 Learn more about inciting incidents, antagonists, plot points vs pinch points, and more! Plus, weekly updates. Specially delivered.